A War Horse for the Holocaust. Kalinka has lost everything. 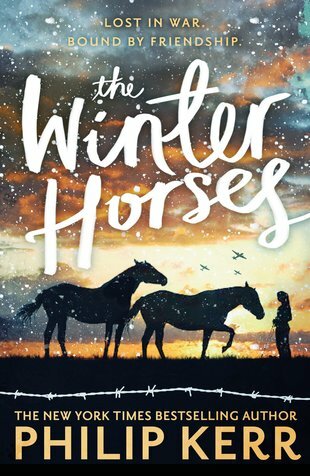 Can she save two rare wild horses hunted by the Nazis? And will you blub? In the grounds of a Ukrainian nature reserve, a Jewish orphan is in hiding. She’s lost her home and family. All she has left are the wild horses that roam the park. When Nazi soldiers start wiping out these rare and majestic creatures, Kalinka feels compelled to act. Taking the last two surviving horses, she sets off on a treacherous journey through the wintry forest, pursued by SS forces… Bleak and beautiful, this is a punch in the gut of a book. And we mean that in a good way.